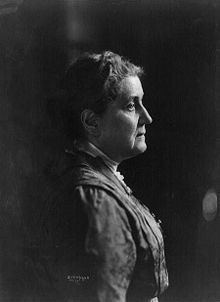 Jane Addams [1860-1935] is well-known for her work at Hull House helping the indigent. 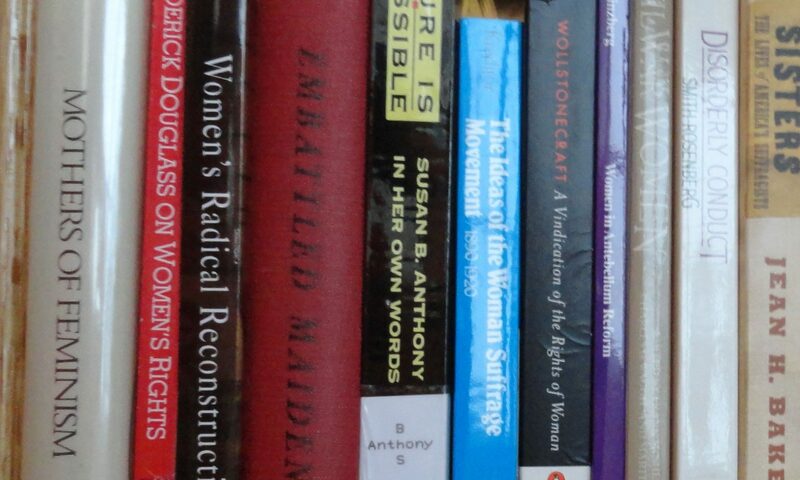 She is lesser known for her crusade for women’s suffrage and world peace, and her philosophical writings. In 1931 she became the first American woman to win the Nobel Peace Prize. Addams had three ethical principles we would do well to hold today. Practice equitable and democratic relationships across class lines. It is well to remind ourselves, from time to time, that “Ethics” is but another word for “righteousness,” that for which many men and women of every generation have hungered and thirsted, and without which life becomes meaningless. Certain forms of personal righteousness have become to a majority of the community almost automatic. It is as easy for most of us to keep from stealing our dinners as it is to digest them, and there is quite as much voluntary morality involved in one process as in the other. To steal would be for us to fall sadly below the standard of habit and expectation which makes virtue easy. In the same way we have been carefully reared to a sense of family obligation, to be kindly and considerate to the members of our own households, and to feel responsible for their well-being. As the rules of conduct have become established in regard to our self-development and our families, so they have been in regard to limited circles of friends. If the fulfillment of these claims were all that a righteous life required, the hunger and thirst would be stilled for many good men and women, and the clew of right living would lie easily in their hands. But we all know that each generation has its own test, the contemporaneous and current standard by which alone it can adequately judge of its own moral achievements, and that it may not legitimately use a previous and less vigorous test. The advanced test must indeed include that which has already been attained; but if it includes no more, we shall fail to go forward, thinking complacently that we have “arrived” when in reality we have not yet started. To attain individual morality in an age demanding social morality, to pride one’s self on the results of personal effort when the time demands social adjustment, is utterly to fail to apprehend the situation.